According to a recent U.S. Census, 80% of schools expect a violent incident to erupt on their grounds. Nationwide, 99% of educators say creating a safe, secure environment is their top priority. But, most school districts and educational institutions are grappling with how to gain greater safety and security with fewer dollars. School safety has come a long way in the last decade and Amerizon is excited about every opportunity that we have to provide another school with better communications and safer campuses. In fact, Amerizon has plotted a School Safety Roadmap and created other resources to aid educators on their journey of creating safer and more secure environments. We encourage you to access our educational resources and to explore solutions specifically designed for educational institutions. Click one of the Roadmap links to learn more about the different ways Amerizon can make your campus a safer environment for learning. Two-way radios provide constant and reliable communication between teachers, staff, maintenance, the security team, and bus drivers, helping to head off potential threats, maintain heightened security throughout the campus and cost efficiently allow schools to manage complex and urgent communications such as those needed in the school bus line. Just a few of the reasons two-way radios are the go-to communications solutions for schools include their ability for emergency group communications. All staff members can be notified in one message through emergency call functions. MOTOTRBO radios allow for text messaging when voice conversations are not feasible. Two-way radio systems can even be enhanced to communicate directly with law enforcement and first responders. Not to mention, they are much more cost efficient and secure; through a self-contained network. 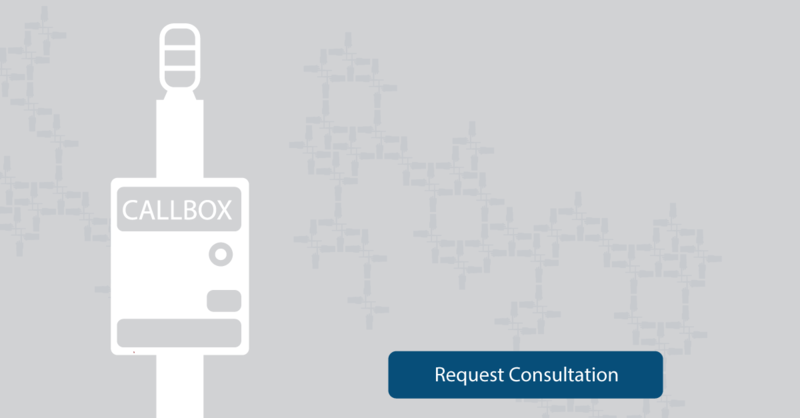 Need help determining the best communication solution for your school? Video surveillance systems help monitor activities around campus and spot trouble as it is happening, for a quicker staff response and a much safer campus. Surveillance cameras can help schools tremendously, here are some of the reasons how: They give staff and security the ability to spot and reduce bullying, theft and vandalism, they school officials and police to review exactly what happens during any incidents, all visitors can be monitored to ensure secure practices are being followed, and live monitoring by security officers can even prevent crisis situations before they happen. Want to see how our surveillance solutions can make your campus safer? If a school has a large campus, there may be a need for a communications solution distributed throughout the campus that lets a student contact security during an emergency or if they feel threatened. Call Boxes are the perfect fit for this need. Call Boxes are stationary two-way radio communication devices that allow anyone to call for help when needed. They tap into existing professional two-way radio frequencies for transmitting and receiving, to communicate directly with the security office. They are very customizable and have many different options, including PA speakers for campus-wide announcements, and CCTV options that allow security to get a visual of the Call Box while it's in use. They can be mounted to a wall or to a light pole and even have the abillity to operate on solar power. See exactly how your campus can benefit from Call Boxes! Digital mobile two-way radios are ideal for maintaining communications and tracking all vehicles; voice communications, text messaging, and GPS tracking. Some of the benefits of school vehicle fleet communications include: Uninterrupted and reliable communications to bus drivers and vehicle operators; there are no laws or restrictions on radio use while operating a school bus, as there are with cell phones; digital two-way radios have the ability to send and receive text messages for situations where voice transmission is not possible; GPS tracking allows you to know where all buses are at all times; Digital radios have the capability for many data tracking applications, such as, inspecting buses, checking fuel usage, etc. 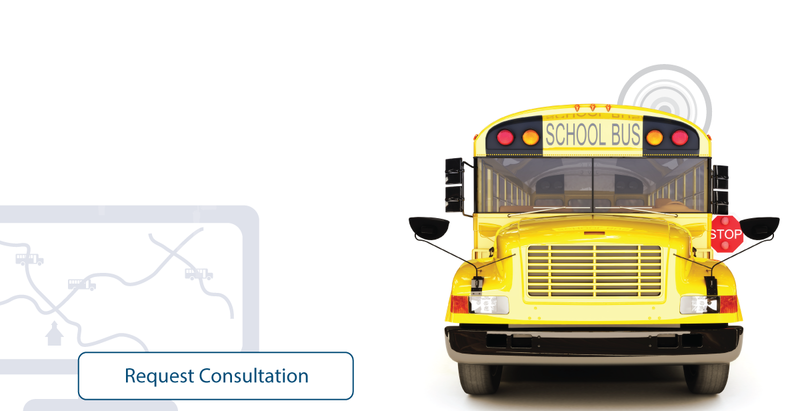 Need help choosing the right mobile solution for your school? 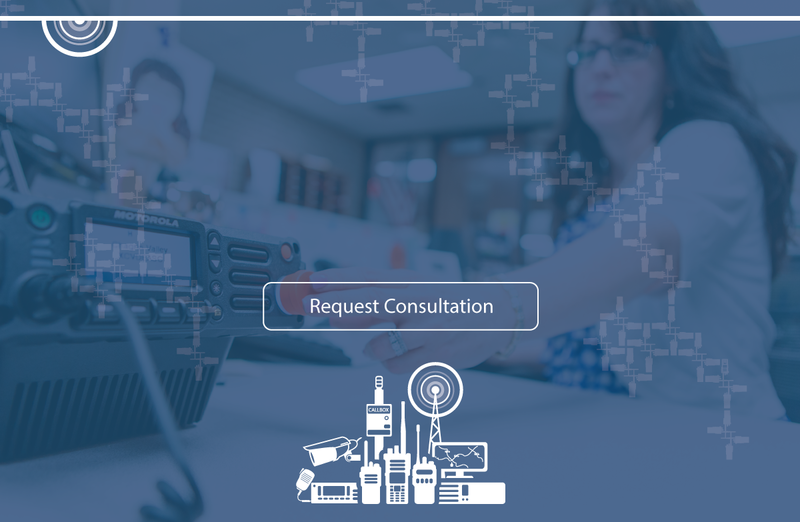 SchoolSAFE™ Communications is a web-enabled two-way radio based solution that allows for communications interoperability between school radio systems and public safety radio systems. School security and public safety professionals from police, fire, and EMS can easily initiate or receive communications with school personnel utilizing their existing two-way radios. Unlike temporary patches that are sometimes used to connect outside systems to public safety, SchoolSAFE is permanently installed and integrated into school and public safety data networks. Want to see how we can connect your school directly to First Responders?